We understand your comfort needs are top priority… and that everyone’s wants are different, which is why we’ve got you covered. Whether you are in the market for a new air conditioner or just need yours tuned up, David White Services is here to serve all of your HVAC needs. Our technicians are ready to help redefine the word comfort for you and your home. 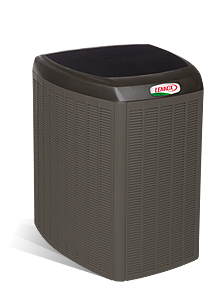 We will help you find the best fit for your air conditioning needs, then schedule an appointment promptly so we can get you back to relaxing in no time. Our AC repair professionals understand that your patience can wear thin quickly when the temperatures start rising, and no one likes being in the heat and humidity of an Ohio and West Virginia summer. 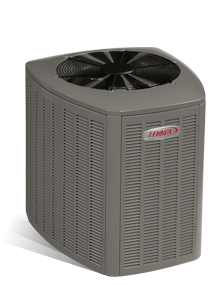 AC Repair doesn’t have to be a headache. Sure, you’re probably not in your happiest moment when you need us, but rest assured, we’re standing by to take care of any AC repair issue that arrives. 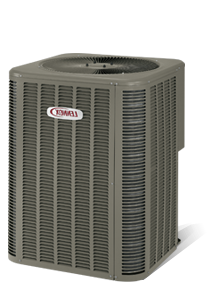 We’re certified to service all brands of air conditioners, like Amana, Bryant, Carrier, Lennox, Rheen, Trane and York, so you know you’ll be getting the finest AC repair available. And with a 1 year warranty on all our repairs, you have nothing to worry about. Your comfort should never be threatened, which is why we’re available 24/7/365. Need an AC professional now? Call 740-594-8381 or 740-654-4328 and we’ll be there in no time.